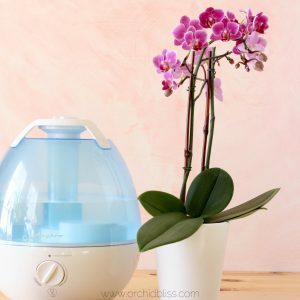 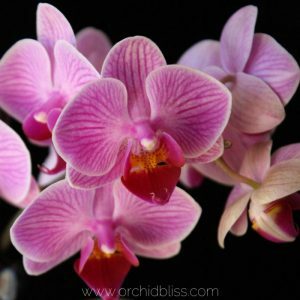 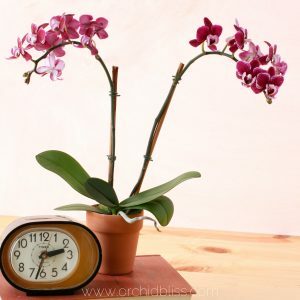 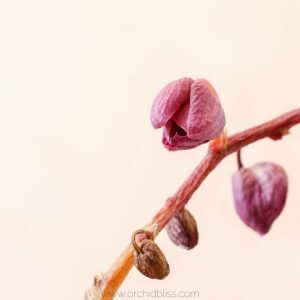 Here you’ll learn the basics of good orchid care including: providing the correct temperature, air circulation, humidity, light and water. 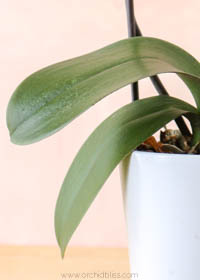 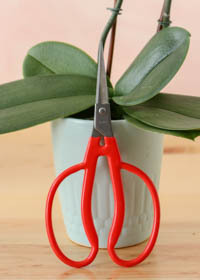 Plus, find out what to do when your orchids get sick. 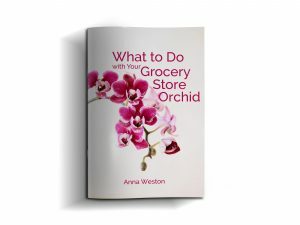 To solve your problem, read on! 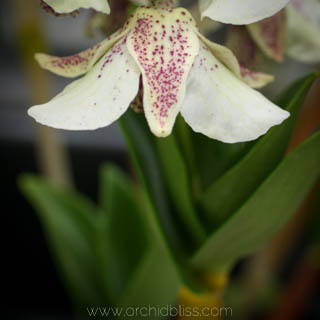 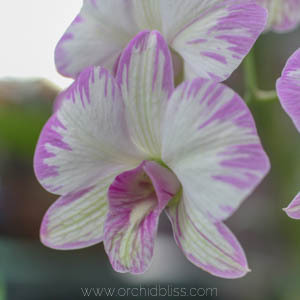 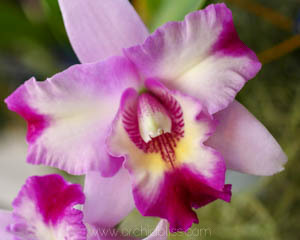 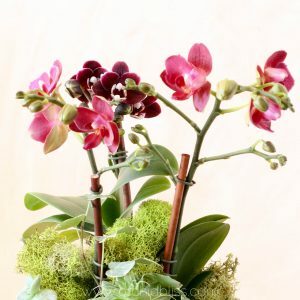 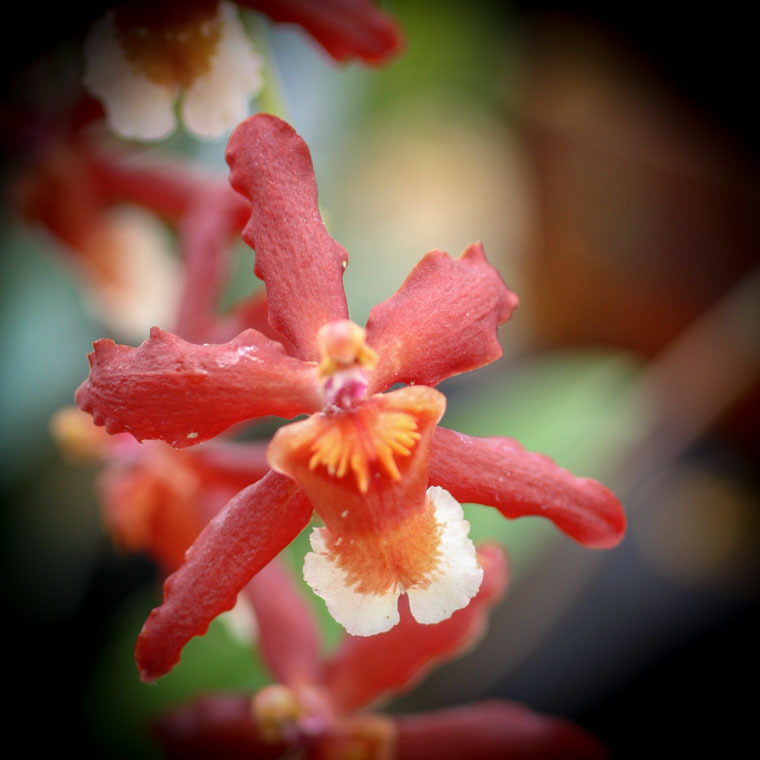 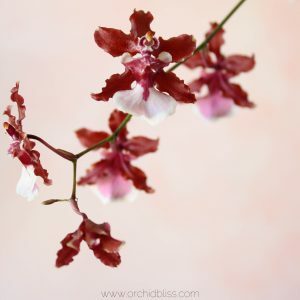 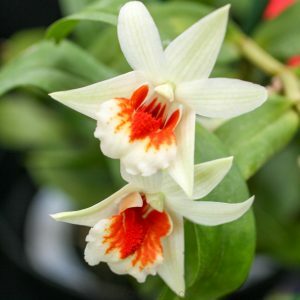 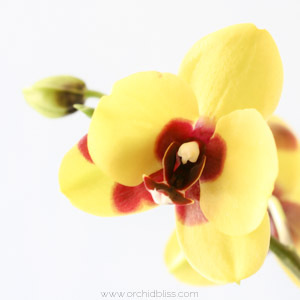 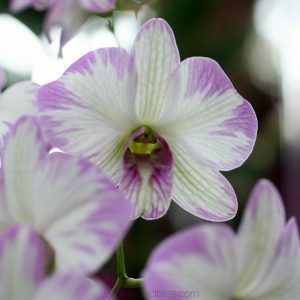 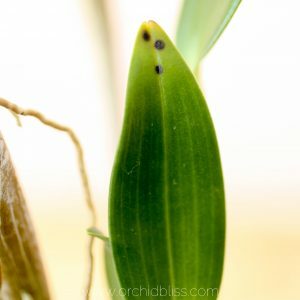 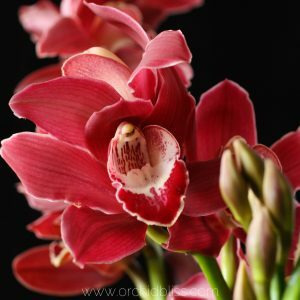 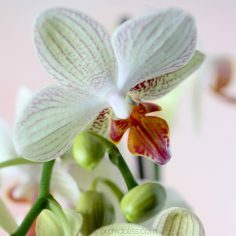 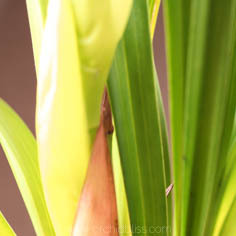 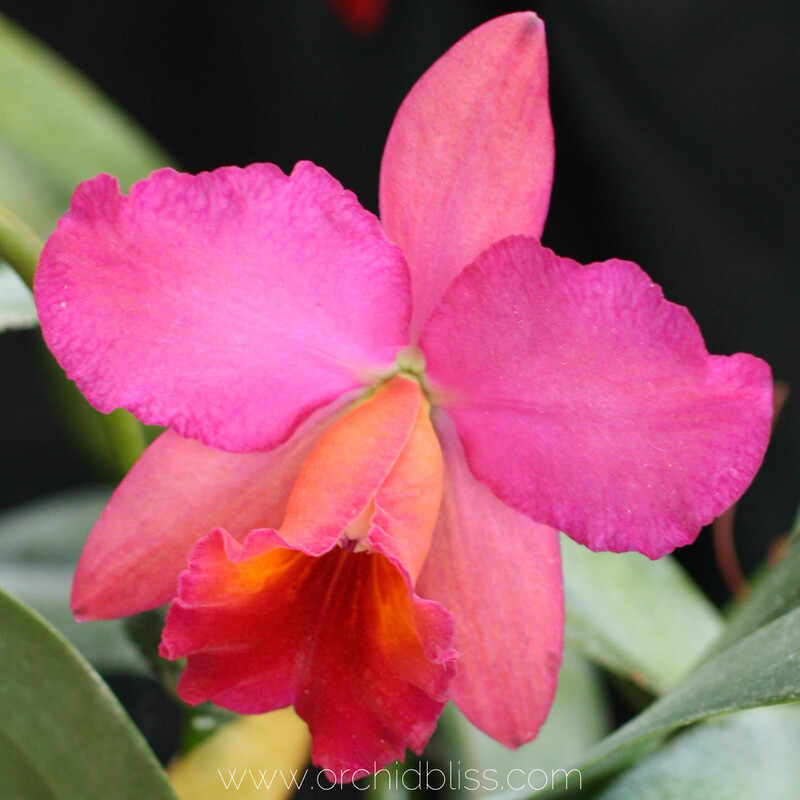 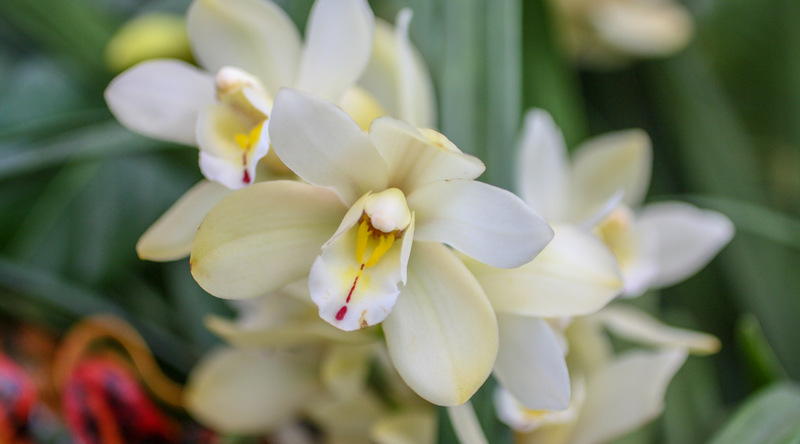 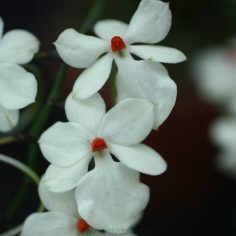 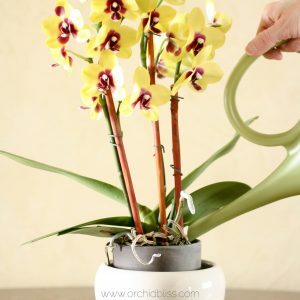 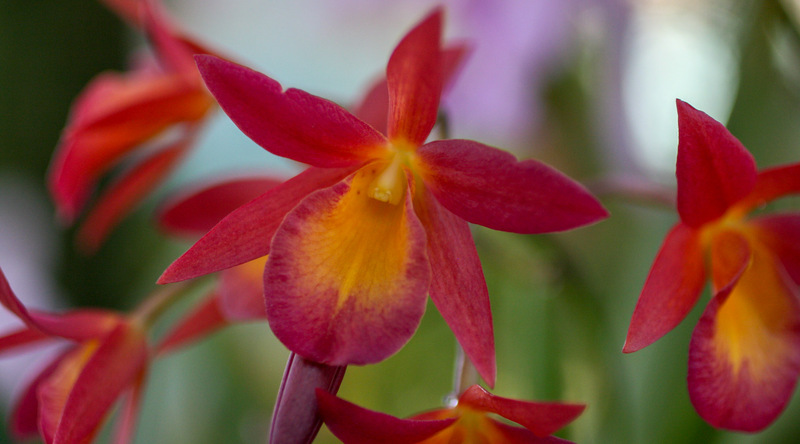 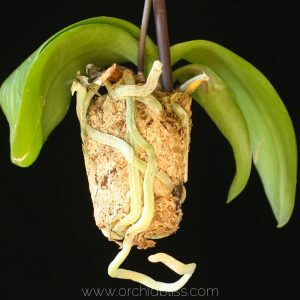 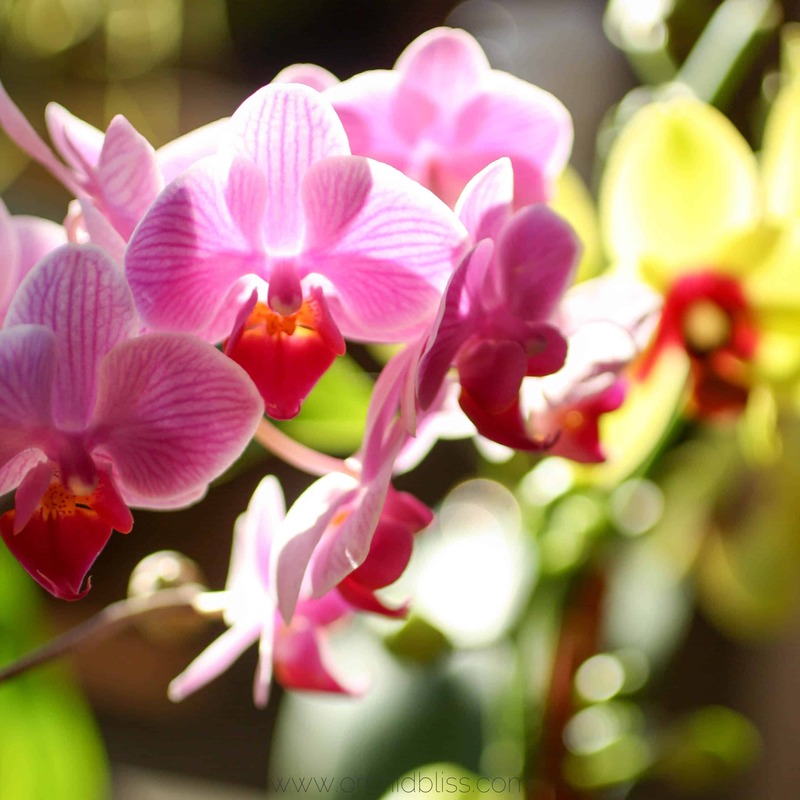 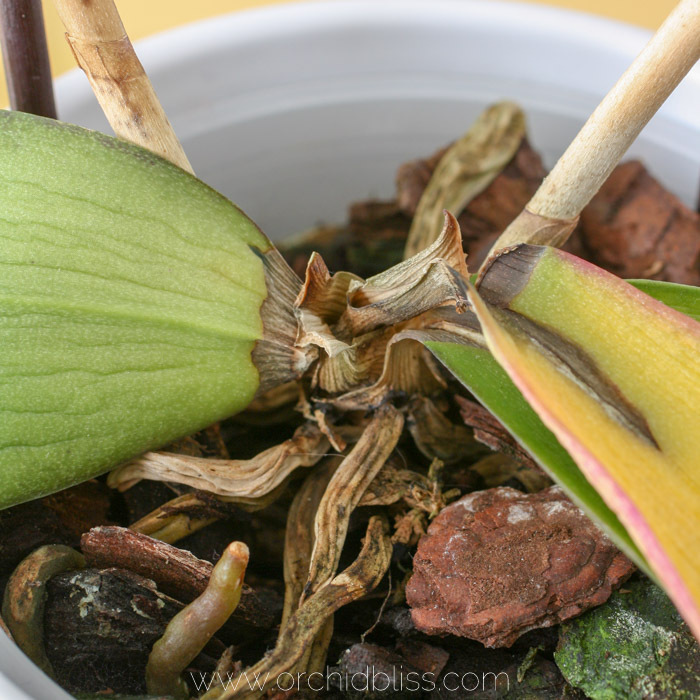 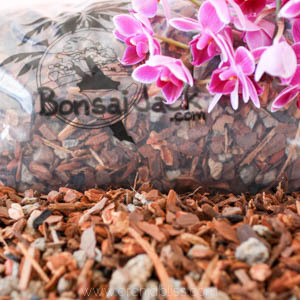 Are You Fertilizing Your Orchids? 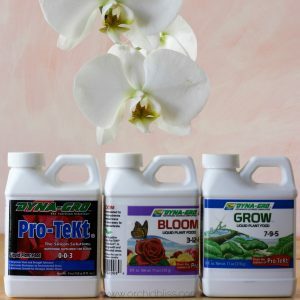 Fertilize with a light hand and see big results. 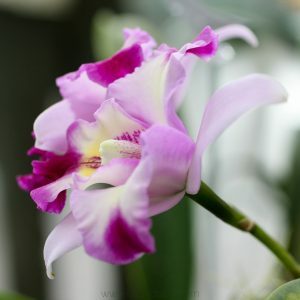 For your orchids' sake, I hope you won't ever need this info., but here it is anyway - just in case. 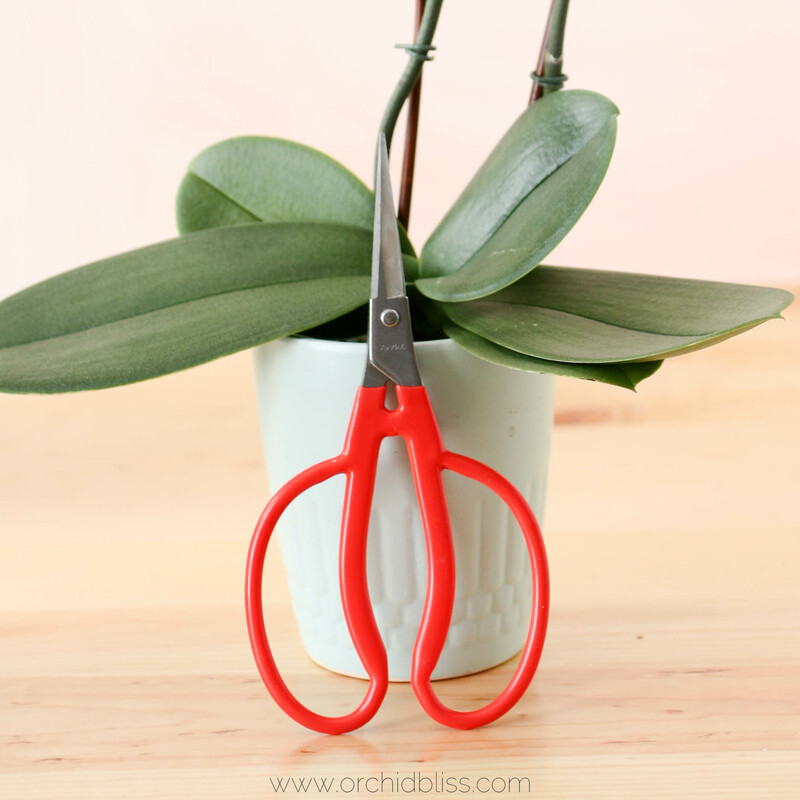 These tools will help you too! 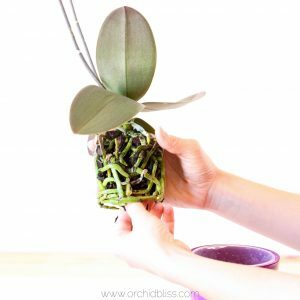 Every day for 8 days, you’ll get 1 tip delivered right to your inbox to help you properly care for your orchids.